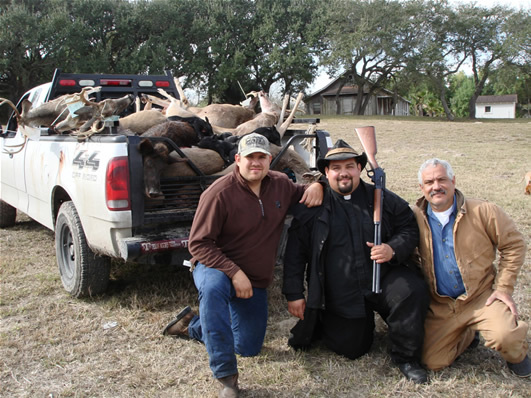 Father Patrick was told to shoot what ever he wanted on this South Texas Ranch. When they returned to pick him up, this is what they found. 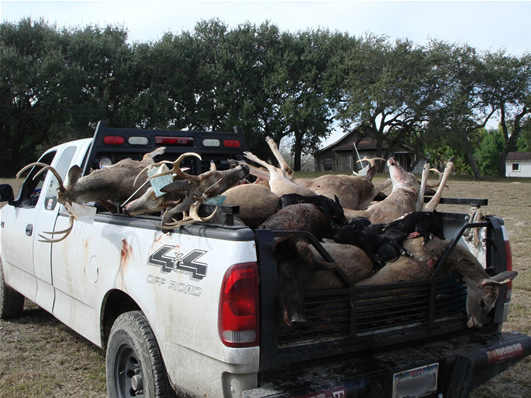 All meat was donated to a local charity in the Corpus Christi area.